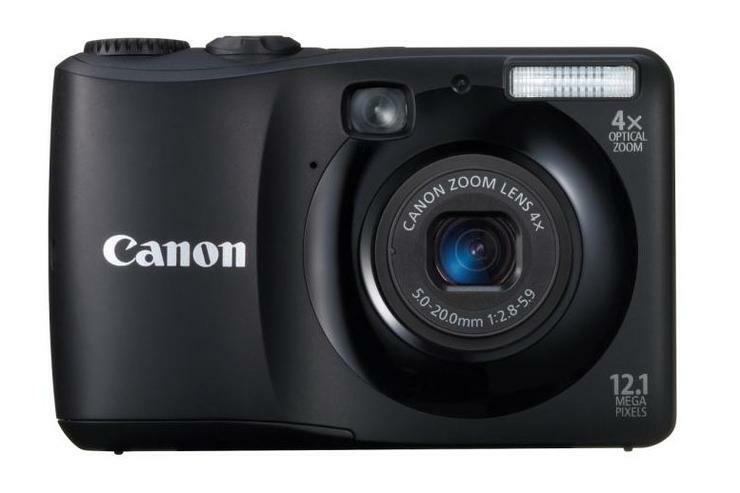 Canon has announced three new PowerShot digital cameras: the A3200 IS, A2200 and A1200. The three PowerShot A-Series cameras can record HD footage and will be available in Australia in February/March. The PowerShot A3200 IS is a 14.1-megapixel camera with a 5x optical zoom. The PowerShot A2200 and A1200 both have 4x zoom lenses, with the former possessing a 14.1-megapixel sensor and the latter capable of shooting 12.1-megapixel photos. Highlights include Canon's creative filters (Miniature Effect, Fish-eye Effect, Poster Effect, Super Vivid, Toy Camera and Monochrome), 2.7in LCD screens, and Canon's DiG!C 4 image processor.